Exciting news! 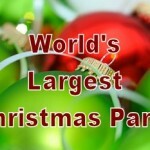 ShowUsYourChristmas.com is coming to the World’s Largest Christmas Party on December 14th and they have a HUGE event planned. 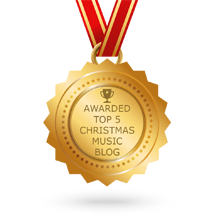 They will unveil the Christmas Video of the Year Award to the best video of Christmas 2014 during the World’s Largest Christmas Party — tentatively scheduled for 8pm EST on Sunday December 14th. 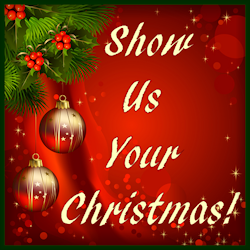 ShowUsYourChristmas.com is an unusual Christmas venue — it features photos, videos and essays of Christmas from all over the world — a modern look at the varied ways that Christmas is celebrated and beloved all over the world. 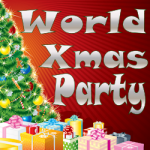 It is likely the largest collective showcase of Christmas video online.